The missionary Dominican friar came to the US from Italy in 1828 at 22 years old, and went on to build over 20 churches, preach truth and minister the Sacraments to Indians and settlers on the frontier in northern Michigan, Wisconsin, and northern Iowa and Illinois, serve as Chaplain to the first Wisconsin Territorial Legislature, and found a community of Dominican teaching sisters. 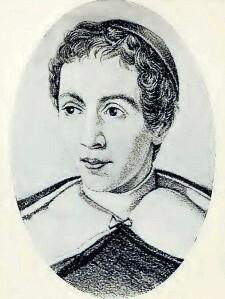 Pope John Paul II declared Father Mazzuchelli’s heroic virtue in 1993, giving him the title Venerable. 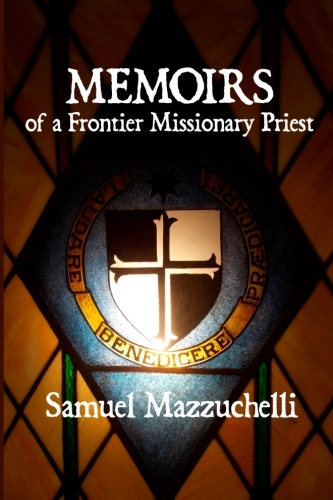 Get to know the fascinating Father Mazzuchelli and what he can teach us for the New Evangelization. We’ve published a handsome new edition of his Memoirs and it’s only $7.46 on Amazon.